The words Angel and Holy Water resulted in rings of small crystals linked together. 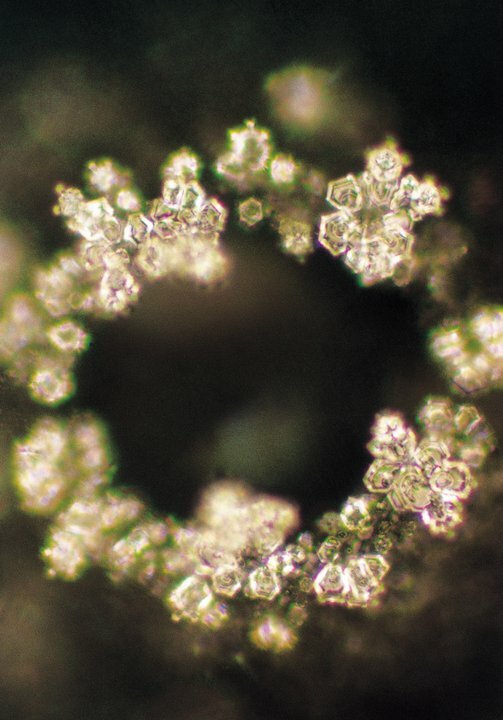 They are fascinating, and unlike any of the other captured water crystals. The Power of Prayer: The water at the Fujiwara Dam in 1995 was so polluted, that Masaru was unable to capture a beautiful water crystal image. Mr. Kato, a Budhist monk, offered a prayer for the water. After the prayer was given, the water created beautiful crystal formations like the one below, truly an amazing image, as such crystals couldn’t be obtained from the dam water previous to the prayer. True confirmation of the positive vibrations of pure thoughts and prayer upon water, regardless of how dirty we’ve made it. Thank you for writing about Dr. Emoto’s work. This work has come under scrutiny with certain scientists who wanted to do repeat research to verify it. Dr. Emoto refused to participate and I understand that it was probably because intent, thoughts and emotions of the scientists would corrupt an experiment with water and consciousness. I interviewed Dr. Emoto in 2006 and I posted an article on World Music Central, under the name “Cranky Crow World Music”. I also wrote about his work in my book “Whole Music” (which is currently unpublished until I find a new publisher for it). The other scientist who has combined hard science with metaphysical principles is Gregg Braden and he endorses Dr. Emoto’s work. And a new book came out on the power of words and intent behind words we think and speak. Sharon Klingler, a renowned psychic-medium and author published “Power Words” with Hay House last December. 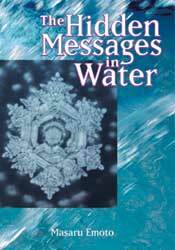 The book is as amazing and groundbreaking as Dr. Emoto’s books about water. Well, it all fits together as humans grow their consciousness and living in balance on the planet. Ah, I just adore Dr. Emoto. I’ve been following his work for years… decades? I’ve lost track at this point. 🙂 He’s brilliant. How lucky you are to have met and interviewed him! I know Gregg Braden’s work (I was actually going to see him speak recently, but a trip took me out of town); but I haven’t read the latest Hay House book by Klingler — so thanks for that suggestion. I was just speaking with a friend on the power and strength of words (especially as an editor / writer) — strong stuff. Synchronous that you brought this up, hee! And very well said. Of course it’s all linked, and a wonderful reminder on how we must be ever-gentle and compassionate in even the most innocuous of our behaviours. Everything has an impact. Thanks so much for the beautiful comment…. I’ll be researching that book now! Synchronicity is my middle name these days. 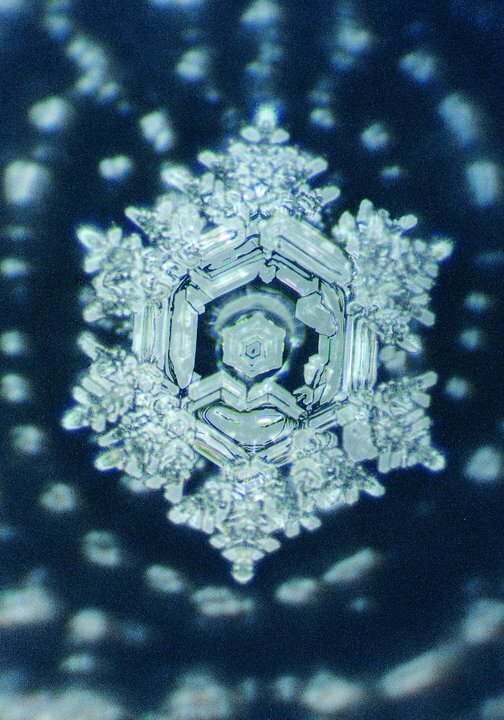 I also admire Dr. Emoto. 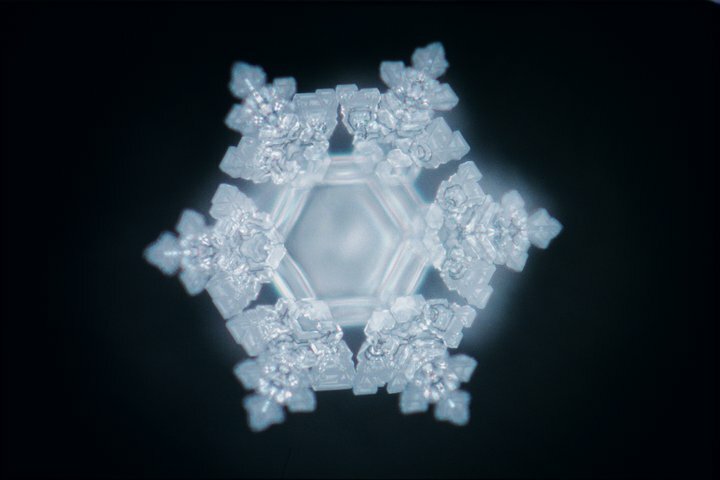 My interview with him was through a translator, but I could still hear Dr. Emoto’s passion for his work. His books amaze me. When I received one of his books in 2006 that was the first time I heard of his work. I experienced goose bumps when I saw those crystals and if I can remember correctly, I cried, not out of sadness, but recognition.